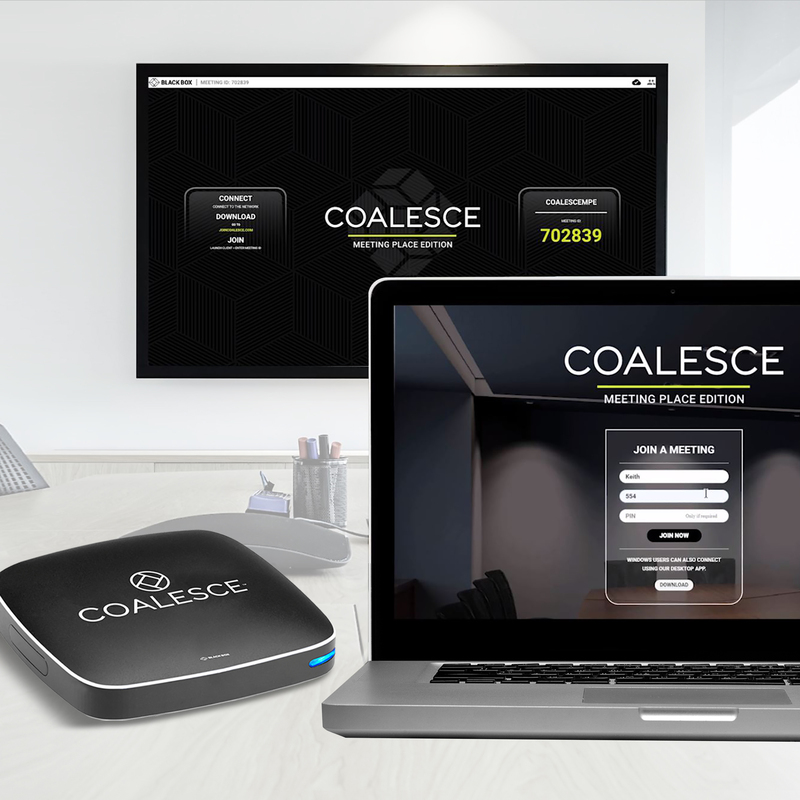 Create a collaborative environment in any meeting room using laptops, tablets and smartphones. 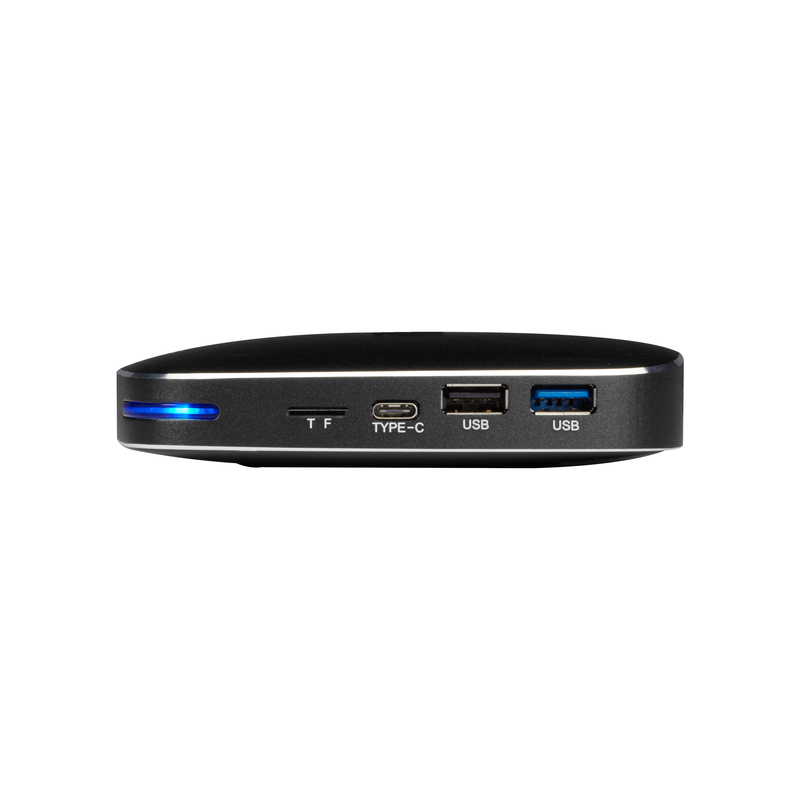 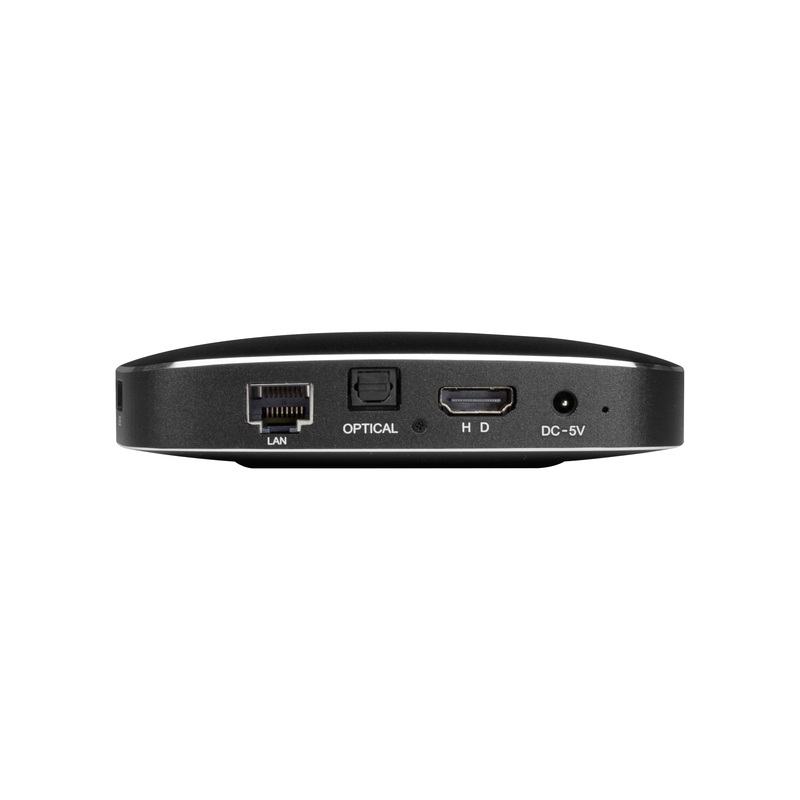 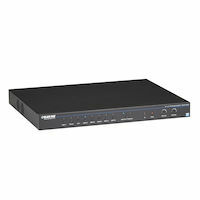 Connect any device (tablets, laptops, smartphones) via Windows client, Chrome web browser, Apple Airplay and Android/iOS apps. 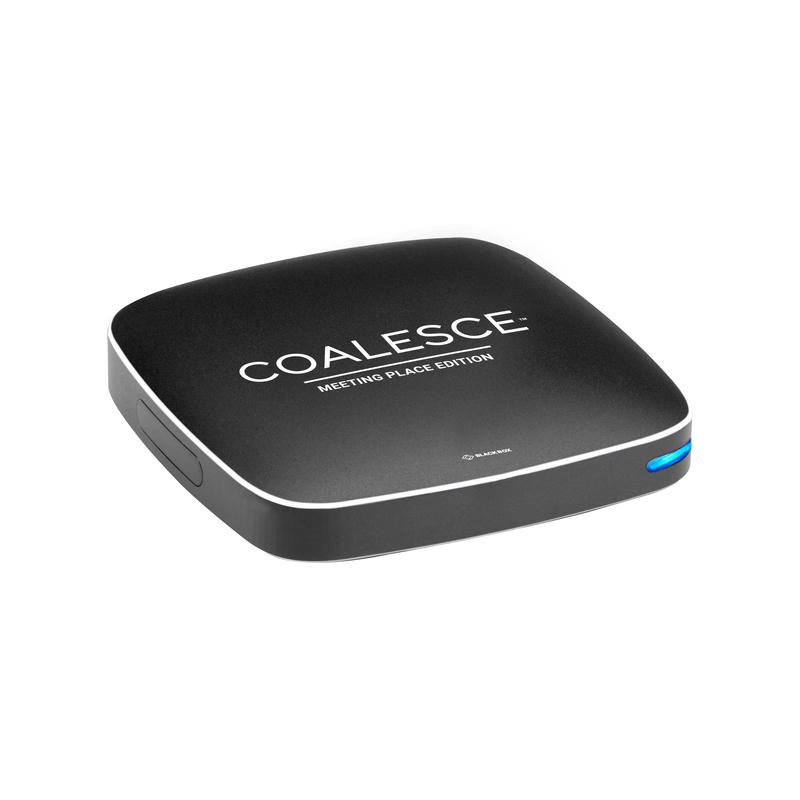 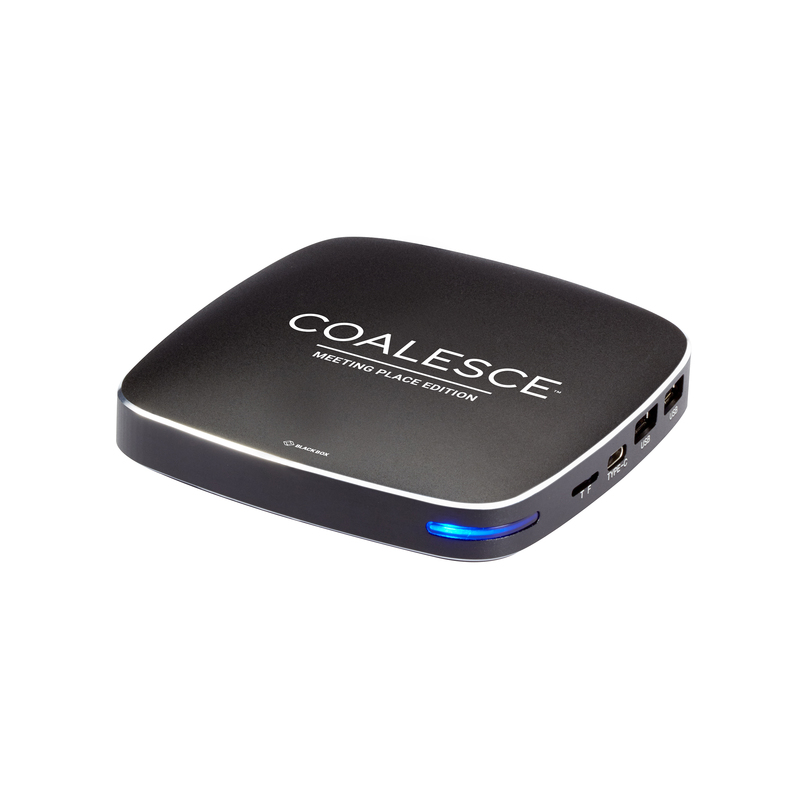 The Wireless Presentation System - Coalesce MPE comes with a standard 1 Year Double Diamond™ Warranty (Standard) already included.